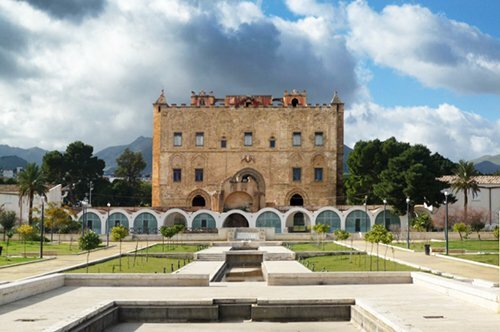 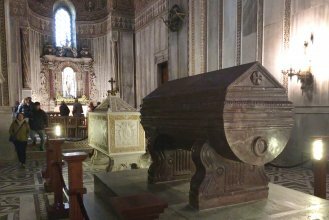 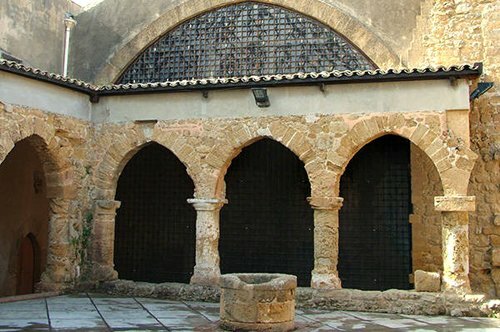 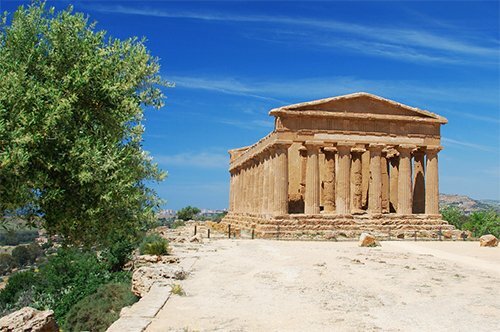 Thanks to your reserved ticket, you will discover one of the major Sicilian-Norman complexes. 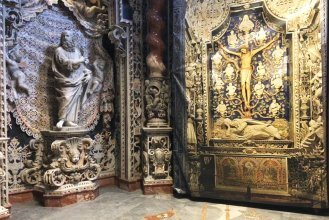 The Duomo is open from Monday to Saturday from 8:30 to 12:30 and from 14:30 to 17:00. 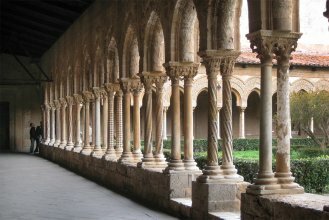 The cloister is open from Monday to Saturday from 9:00 to 19:00, Sundays and holidays from 9:00 to 13:30. 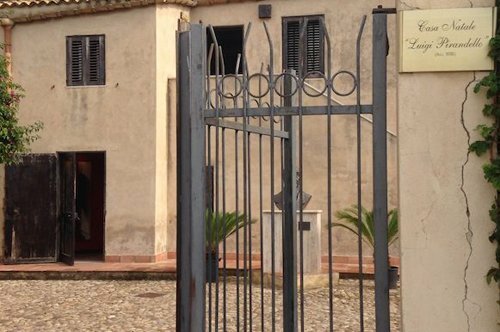 The ticket office closes 30 minutes before the closing time of the complex. 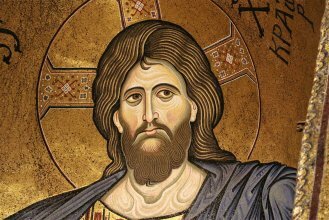 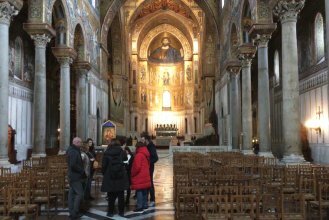 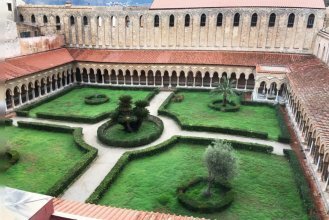 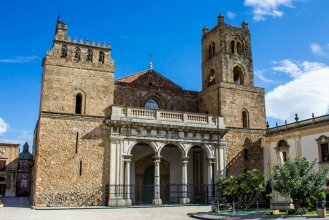 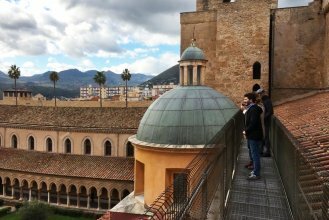 The ticket for the Basilica of Monreale complex is valid for 2 days. 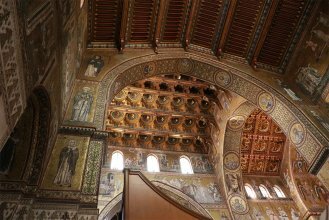 The day of the visit you will have to show the voucher at the entrance of the Basilica of Monreale.